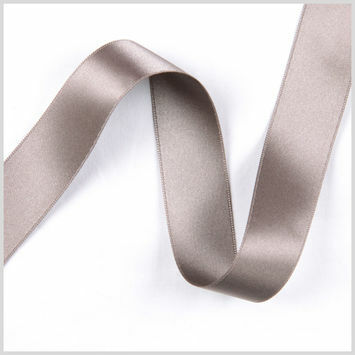 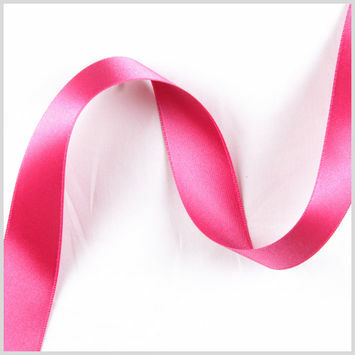 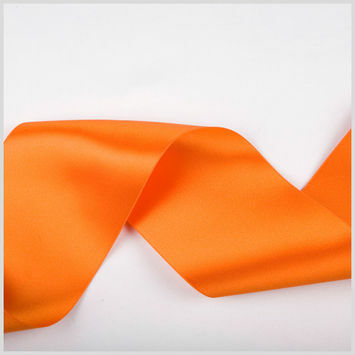 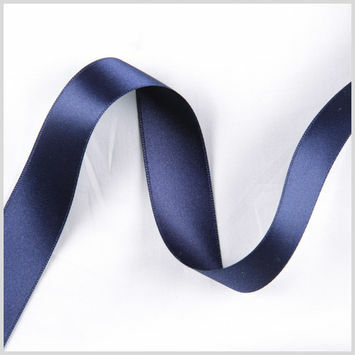 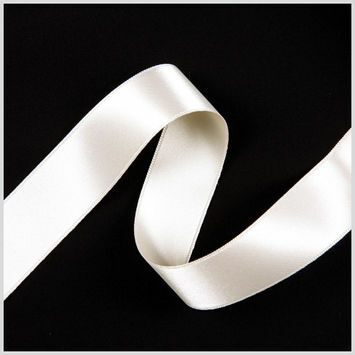 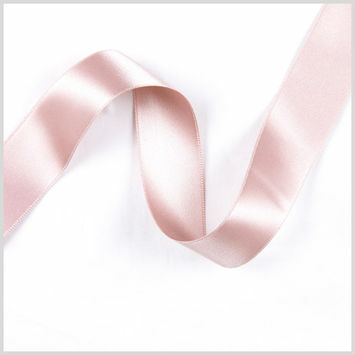 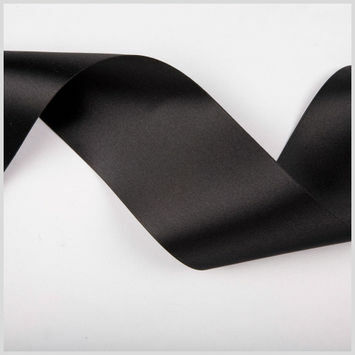 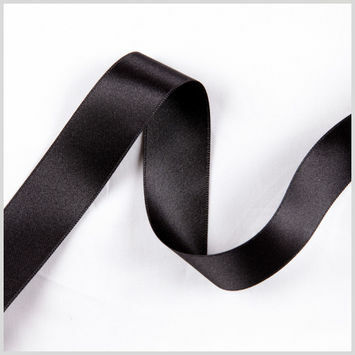 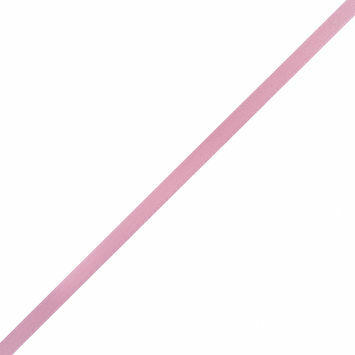 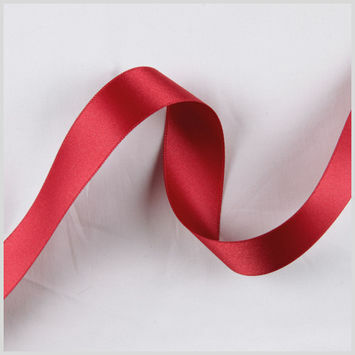 Double Face Satin Ribbon is perfect for adding elegance to an ensemble. 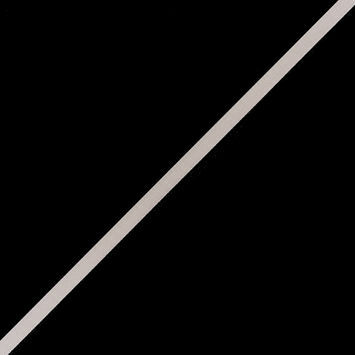 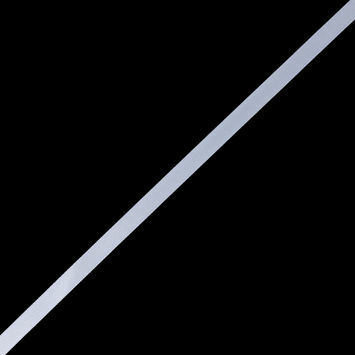 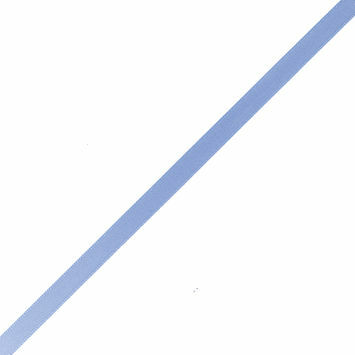 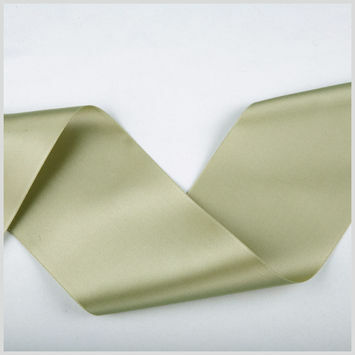 Double face is the term for a fabric that features two right sides. 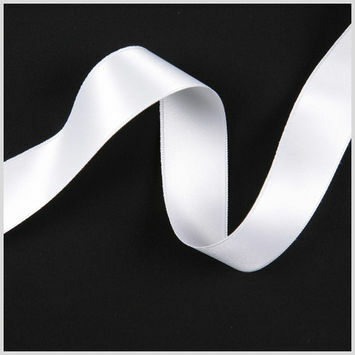 This is different from double cloth, which features two layers where a double-faced fabric only features one. 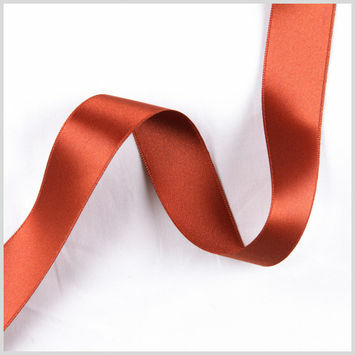 Satin is a woven fabric featuring a shiny face and a dull back. 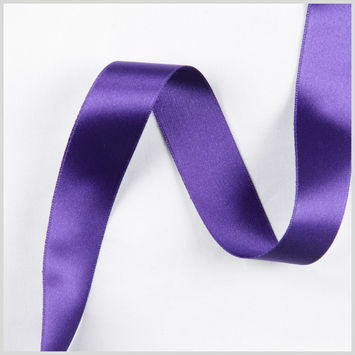 This makes double face satin an exceptionally luxurious fabric, as both sides will feature satins notable luster. 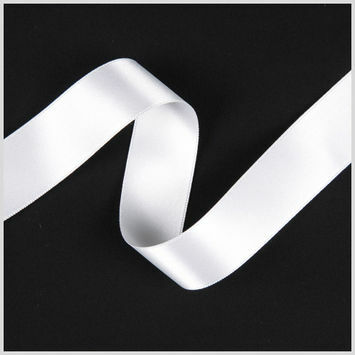 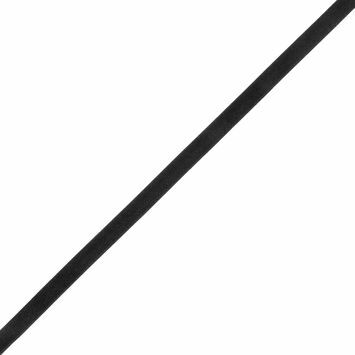 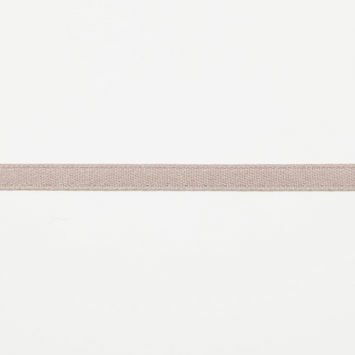 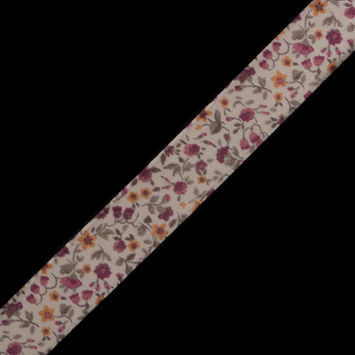 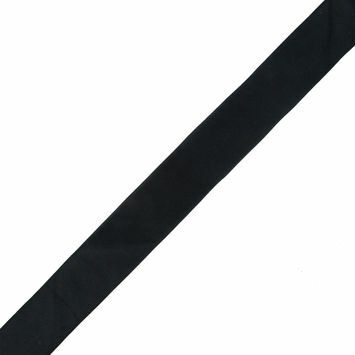 Utilize double face satin ribbon trim to create preppy headbands, or add a tie-up back to a dress. 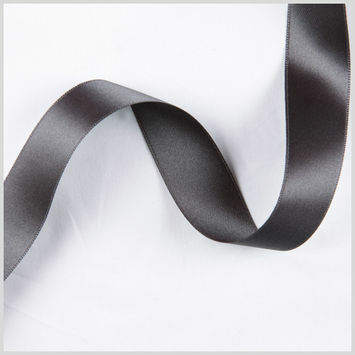 Black Double Face Silk Satin Ribbon - 0.5"
Heavy Double Face Black Satin Ribbon - 1.5"
Light Silver Double Faced Satin Ribbon - 0.25"
Sky Blue Double Faced Satin Ribbon - 0.25"
Blue Floral Printed Double Face Satin Ribbon - 1"
Pink Floral Printed Double Face Satin Ribbon - 1"
Off-White Double Face French Satin Ribbon - 2.5"
Black Double Face French Satin Ribbon - 1"
White Double Face French Satin Ribbon - 0.98"
Stone Double Face French Satin Ribbon - 1"
Charcoal Double Face French Satin Ribbon - 1"